When are Bat Activity Surveys Required? Bat activity surveys may be required, particularly for larger sites or where there may be an impact upon habitat features likely to be of use to foraging or commuting bats. These impacts could occur as a result of the removal of trees, woodland or hedges or through the severing of habitat features such as hedgerows or lines of trees. 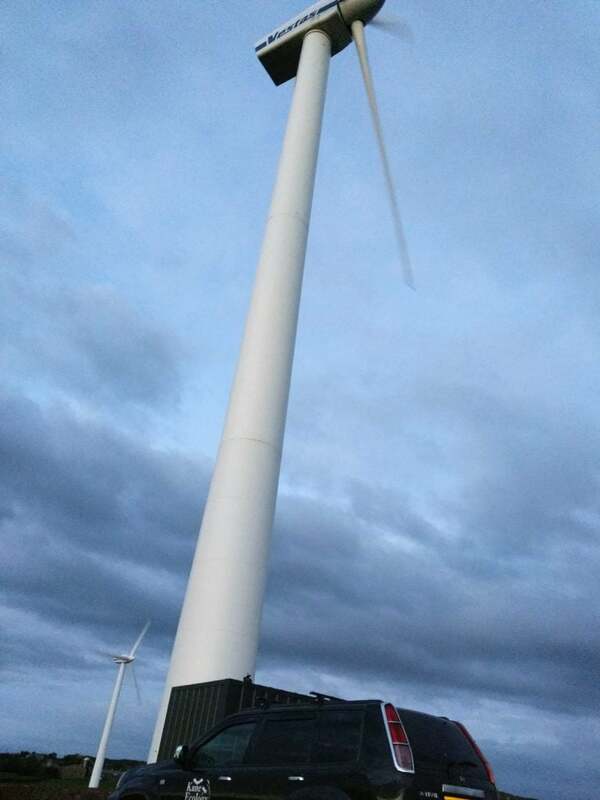 Bat Activity Surveys may also be requested for single wind turbines, wind farms and new lighting as they may also impact upon foraging and commuting bats. What is a Bat Activity Survey? 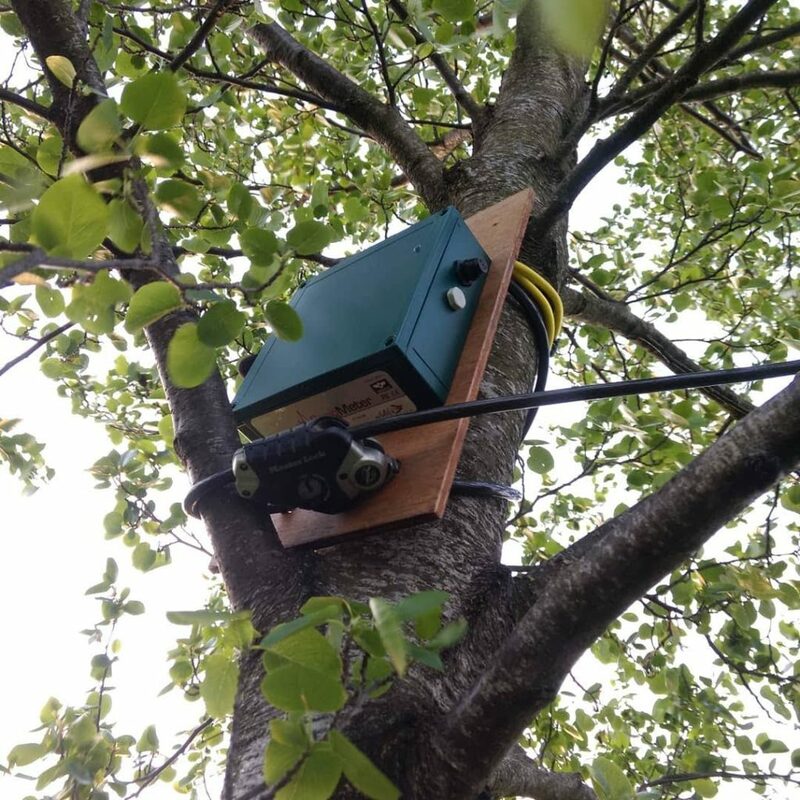 Bat activity surveys follow standard methods as described by the Northern Ireland Environment Agency (NIEA) and the Bat Conservation Trust (BCT) and include conducting a number of walked transects with a bat detector and the deployment of static bat detectors. Walked transects are conducted during the bat active season (Apr-Sep inclusive) and cover the area within the site boundary plus up to 100m beyond, where safe and accessible. Transects include a number of timed listening points to provide a representative sample of bat activity within the area. How much does a Bat Activity Survey cost? The cost ultimately depends upon the number of survey visits required and the number of static bat detector locations required. One survey visit per season (Spring, Summer, Autumn) plus one static detector location per transect. Static bat detector data to be collected on 5 consecutive nights per season (Spring, Summer, Autumn). One survey visit per month (April – September) plus two static detector locations per transect. Static bat detector data to be collected on 5 consecutive nights per month (April – September). Two survey visits per month (April – September) plus three static detector locations per transect. Static bat detector data to be collected on 5 consecutive nights per month (April – September). What if foraging or commuting bats are found on site? Once all required information has been gathered it is then possible to predict likely impacts as a result of the proposed works. Identified impacts should be avoided if possible (e.g. retaining a habitat feature rather than removing it). However, if this is not possible it will be necessary to devise appropriate mitigation measures to minimise any unavoidable impacts. These mitigation measures may include reducing the area or length of habitat feature to be removed or incorporating a bat-friendly lighting design. Where there are permanent, ongoing impacts identified (e.g. loss of a habitat feature) it will be necessary to provide appropriate compensation measures. These compensation measures may include the provision of a replacement habitat feature and enhancement of existing habitat features on site.